Straight from the States is an exciting producer from Chicago, Illinois and this DT:Premiere we selected by the mysterious [ T U N N E L ] is from the forthcoming “Diaspora” EP and on his own label webuildmachines. This entry was posted on July 10, 2015 by Death Techno. 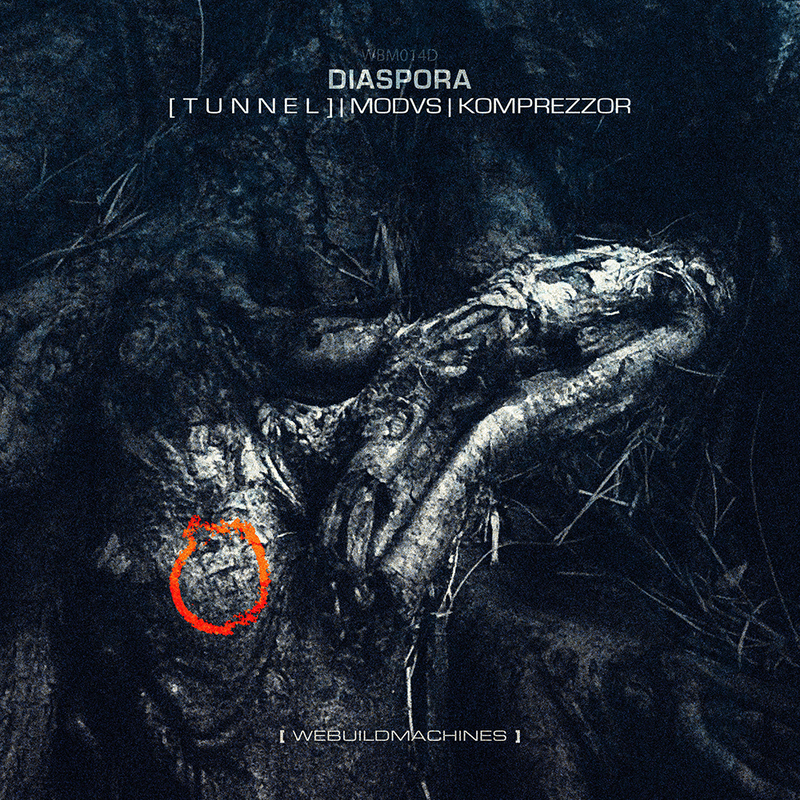 It was filed under DT:Premieres and was tagged with DTP, Premiere, Tunnel, webuildmachines.